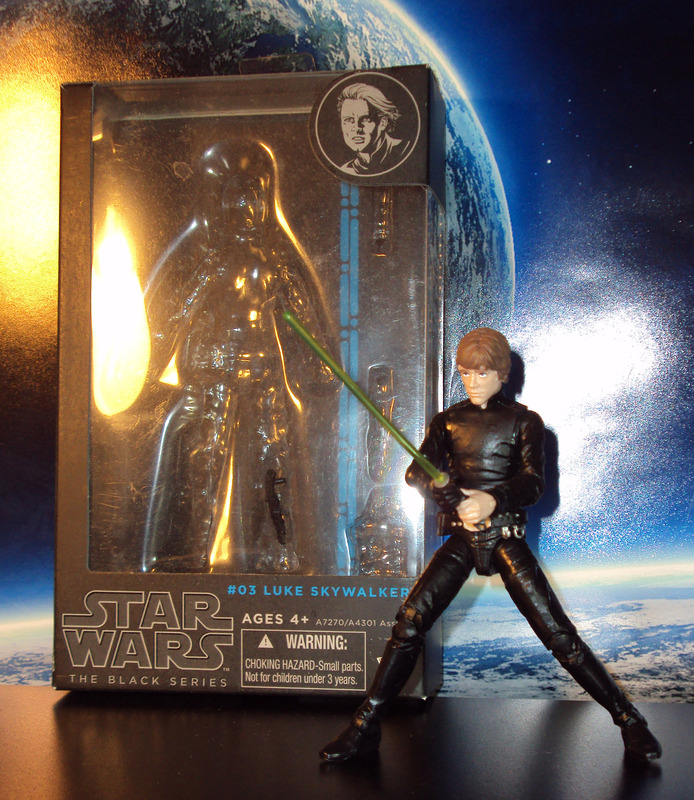 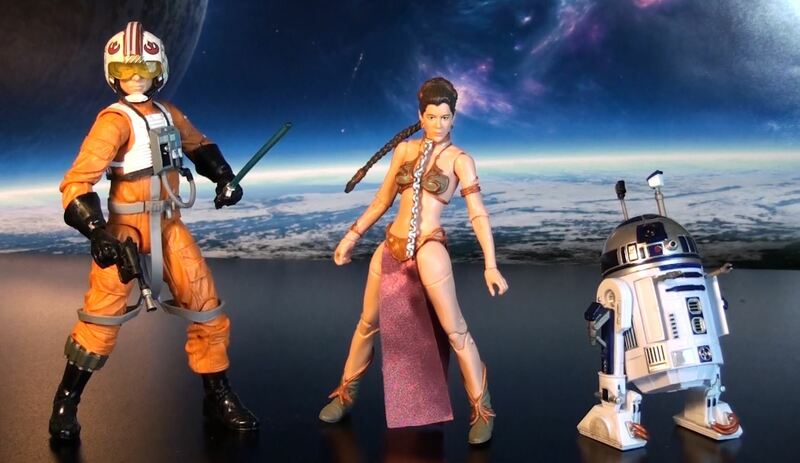 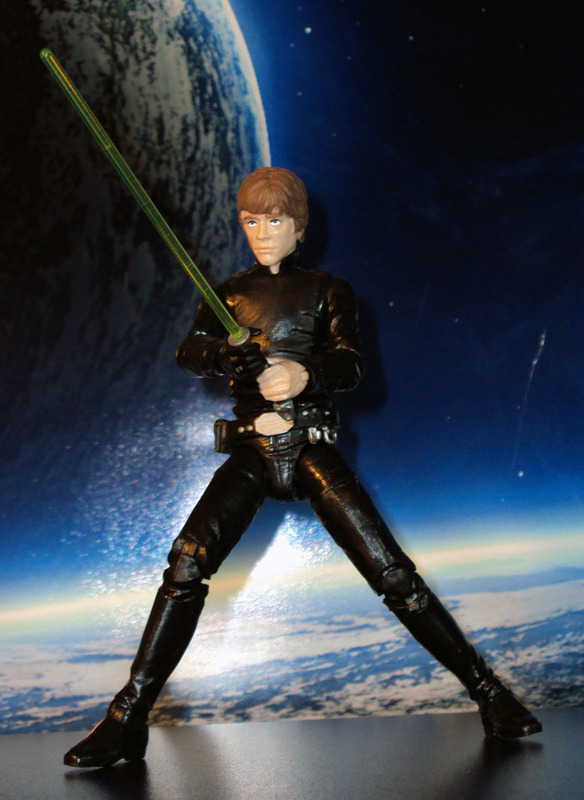 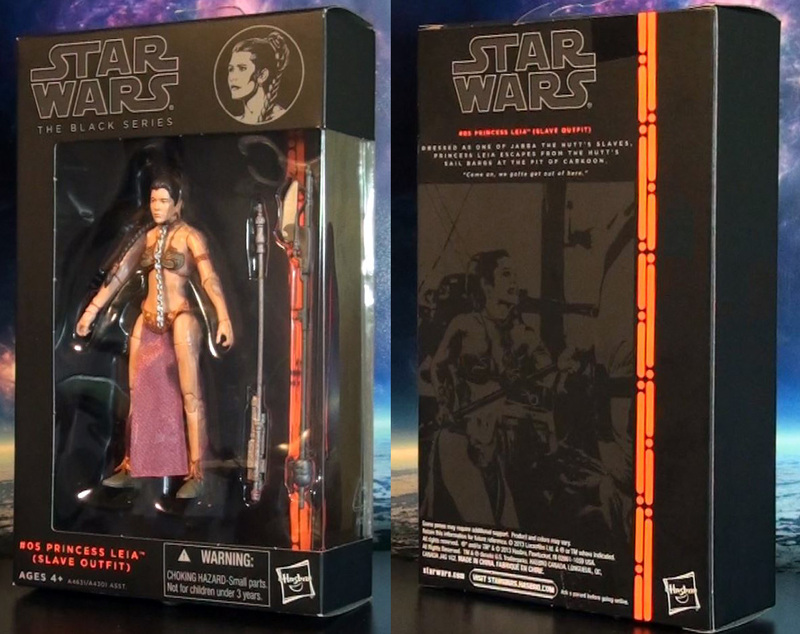 The beautiful Princess Leia joins the 6″ Star Wars Black Series in her slave outfit attire. 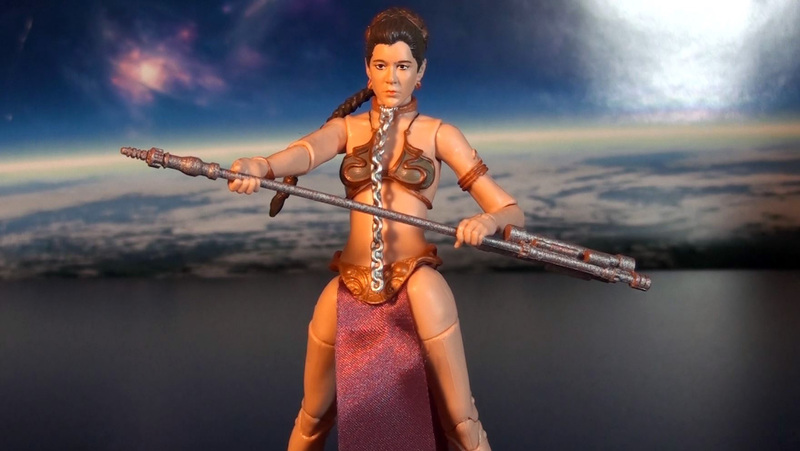 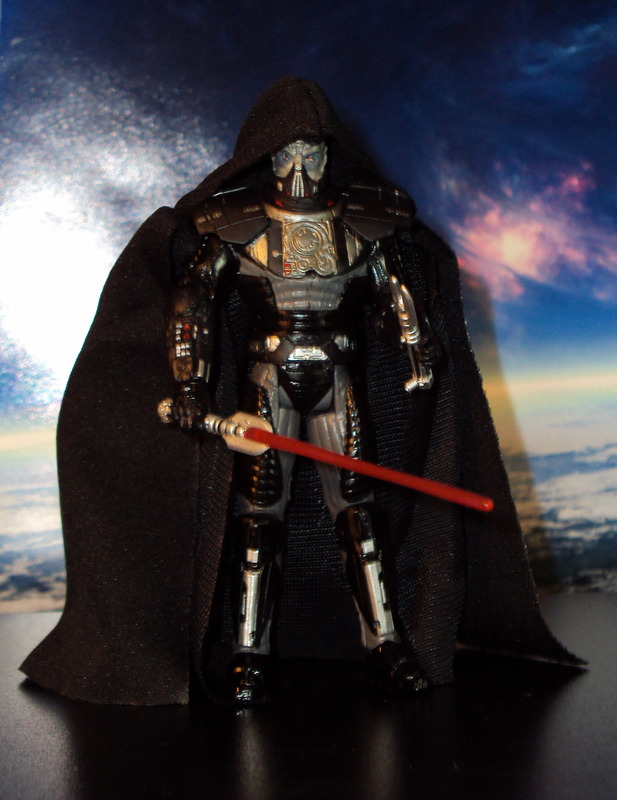 She stands close to 5″ and scales well with the other previous released Black Series figures. 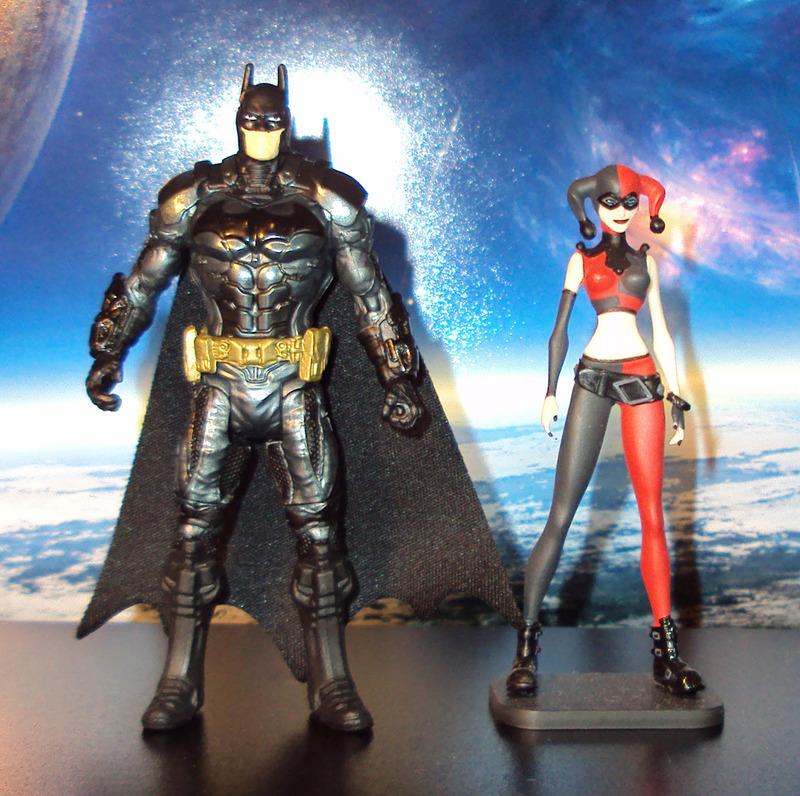 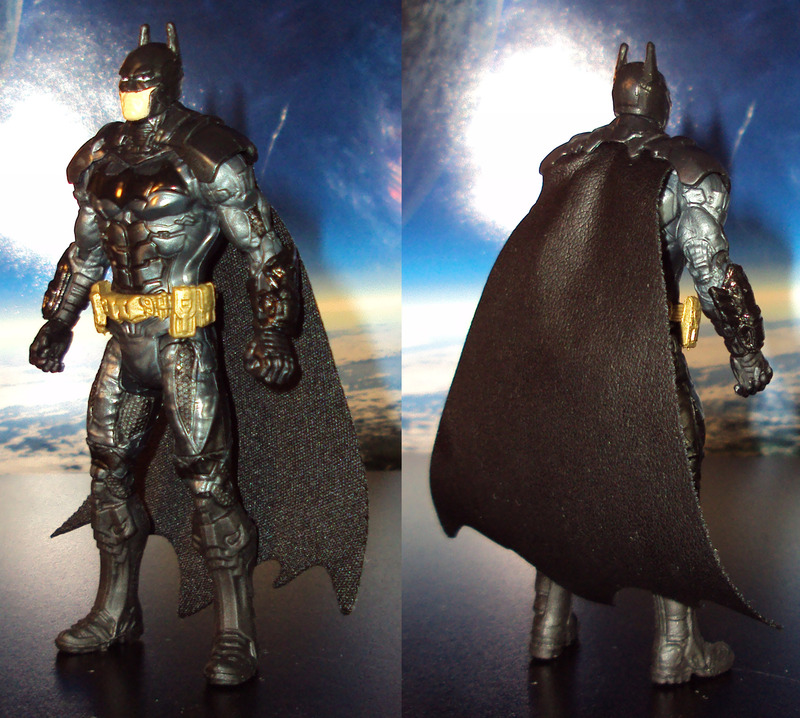 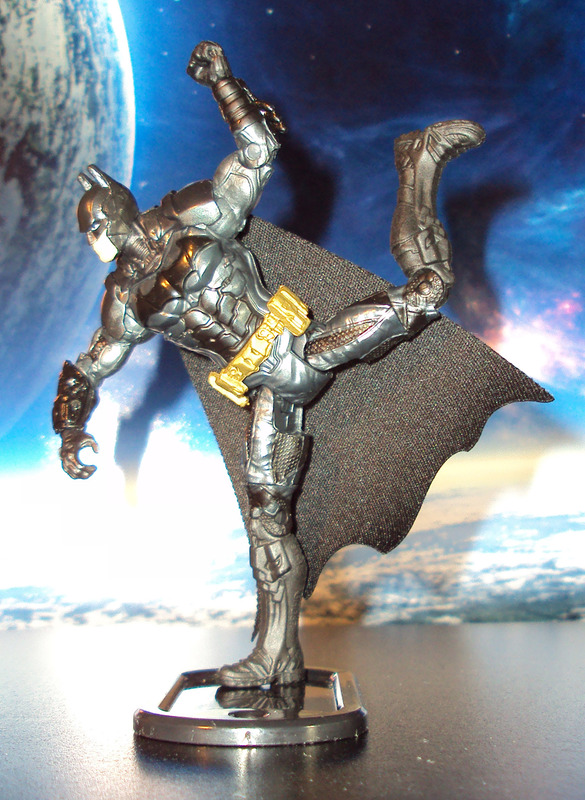 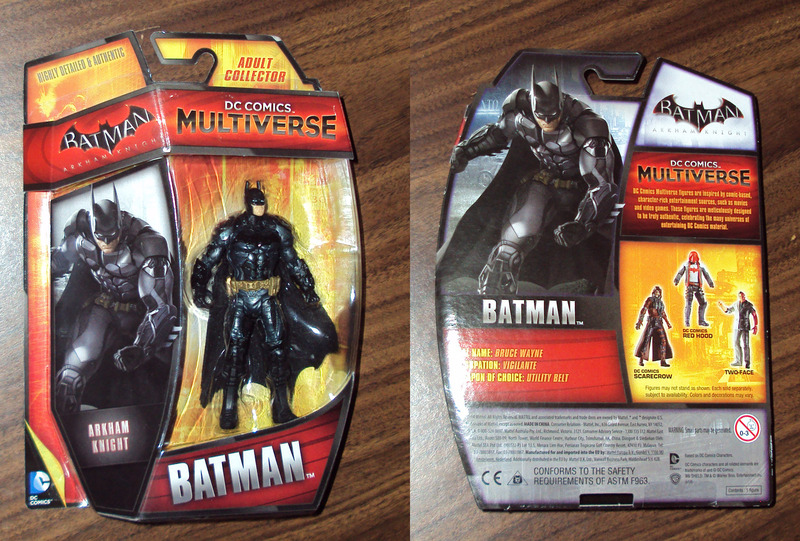 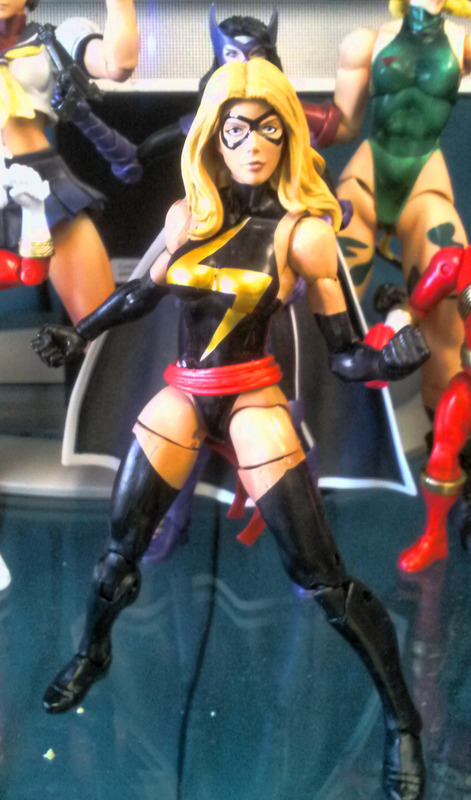 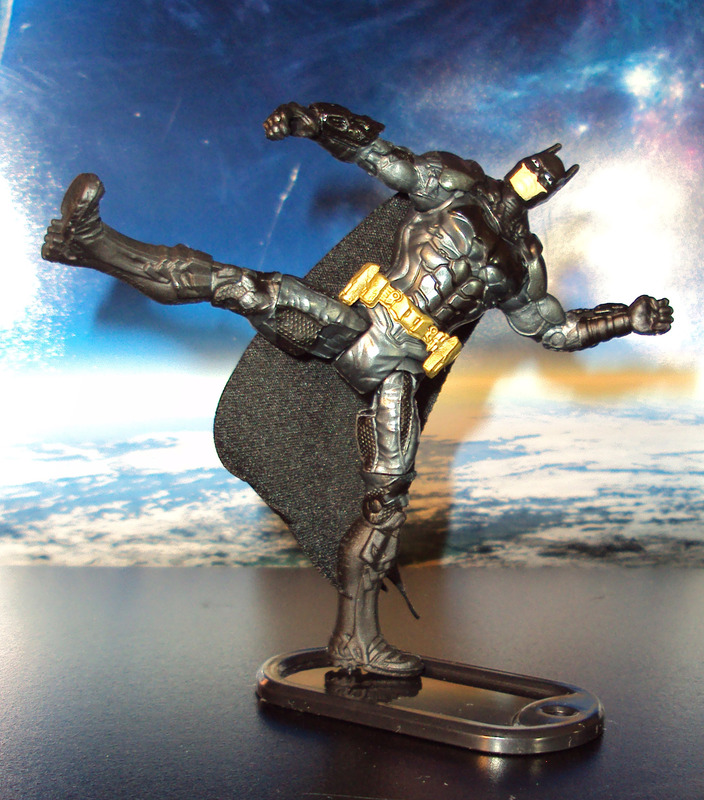 Features an amazing sculpt with a good range of articulation. 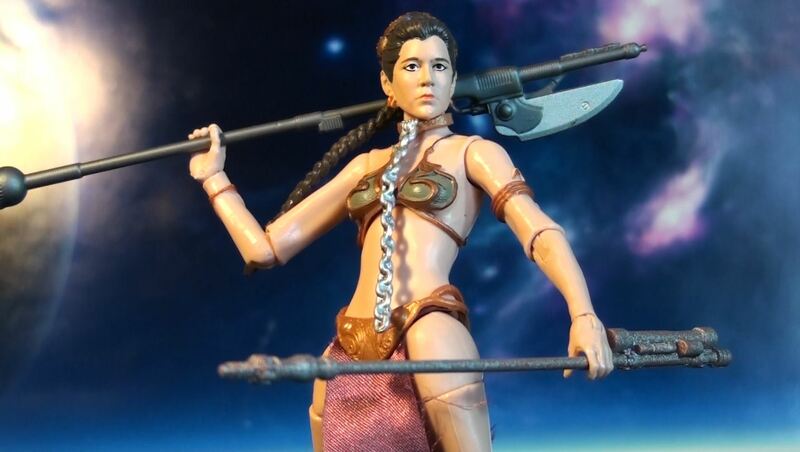 Included are two different types of staff weapons. 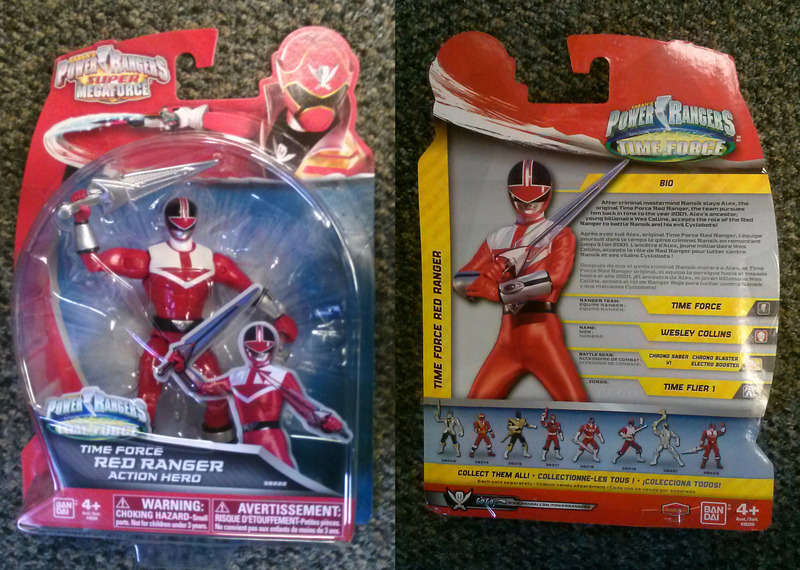 Priced at $20 (Amazon, Toysrus, Target).